His journey with BTA started back in 2012 after moving to the city a year before. An avid social concise person, he has been volunteering since his late teen, started as a youth club President at his Church back in Sri Lanka. His first foray Canadian volunteering started with CanTYD, a Tamil youth based volunteer organization in Toronto back in 2001. Benat founded the Youth division of BTA back in 2017 and held many events and workshops for the youth. In his current role as the President of BTA, he wants to introduce activities to expand youth's activism and expand their knowledge and capabilities to become a community focused group. For the past 7 years, he has been working at DB Schenker, a top tier Global Logistics company. In his current role, he manages Engineering and Operations for the Transportation vertical of the Canadian division. He hold Industrial Engineering degree from the University of Toronto. He loves Travelling and reading and occasionally plays Badminton and Chess when time permits. 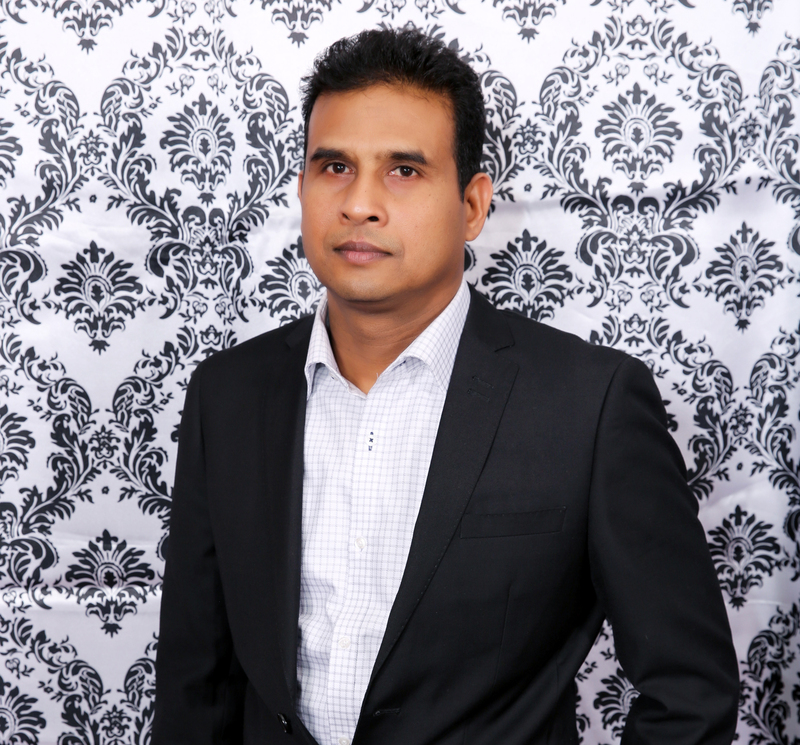 He is the co-founder of the Brampton Tamil Association back in 2011. Group of his Tamil friends realized that the Tamil community in Brampton needs a collective voice and that was the brainchild, which has grown ever since. He was the first President of BTA and held different roles over the years. He is an avid badminton player and participates in many regular practices with fellow minded friends. An entrepreneur by profession and works in the Logistics industry. He spends his spare time in attending social events and likes to do gardening and travelling in the summer. Yasokumar was part of the founding group of BTA. When he joined in 2011, he took most of the administrative work in coordinating events for the group. He currently holds VP - Administration role and helps managing the large-scale events such as Carabram and Christmas dinner. Besides, he manages venue bookings for all our events by coordinating with relevant groups. He is active in his local community by taking part in many community groups. He is a certified electrician and works with many leading contractors for the past 20 years. He enjoys travelling to new places with his family. Along with Kiruba and other community members, Subas co-founded BTA back in 2011. Ever since, he has been an integral part of the organization in many roles, started as a Treasurer and continued as the Secretary for the past 2 years. He was one of the key members of initial committee that put together our Eelam Pavilion at Carabram festivals in 2013. Over the years, the Carabram festival has grown to a signature event in Tamil's calendar during summer months. He is currently working as a Licensed Technician in HVAC industry for the past 20 years. In his spare time, he enjoys cooking and spending time with his family and friends. 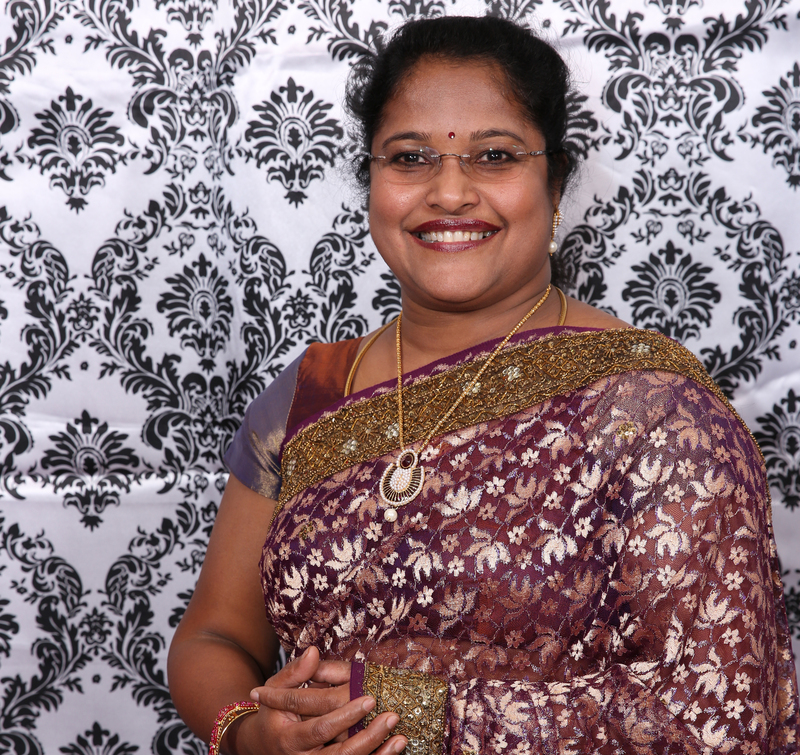 She joined Brampton Tamil Association about 6 years ago and served in many capacities. Her first role was to assist the program committee during several events at BTA host annually. Due to her work ethic and organization skills, BTA entrusted her as a Secretary in 2014. She successfully carried out many administrative tasks for 3 years with passion. She served as VP during last year's Executive committee and currently hold a position as Assistant Secretary. For the past 8 years, she has been conducting private tutoring for high school students in Science, Biology and Chemistry in Brampton. Being an active member of Parent council member since 2004 and volunteered for more than 10 years, she was honored with "Distinction certificate" during the education week in 2012 by PDSB and she received a "volunteer service award" from the Peel region. She currently works as a Technician in Quality Assurance department for a well-known food & beverages manufacturer. She was a past student of Jaffna Hindu Ladies College. She holds a Master's degree in Microbiology. His love of Tamil language led him to involve many literature building initiatives locally as well as back in Sri Lanka. Mathy joined BTA back in 2013 as a volunteer and entrusted with Treasurer role for the last 3 years. He meticulously maintains our financial books and ensure our committee, supporters and sponsors are informed of our financial status on regular basis. "Our society would not be able to function as it does without the work of civil engineers. The infrastructure that they help to build and maintain can benefit communities and individuals for generations". Currently working as a Field Engineer with a leading Civil Engineering firm. His hands are all over in famous Canadian free-standing structures such as Trump Tower, RBC Dexia, BCC Parking and many other. He holds a Bachelor of Engineering from the University of Moratuwa, Sri Lanka. He enjoys playing Cricket in summer and Chess in winter. The Brampton Tamil Association has been operating in Canada as one of the leading non-profit organizations for the last seven years.